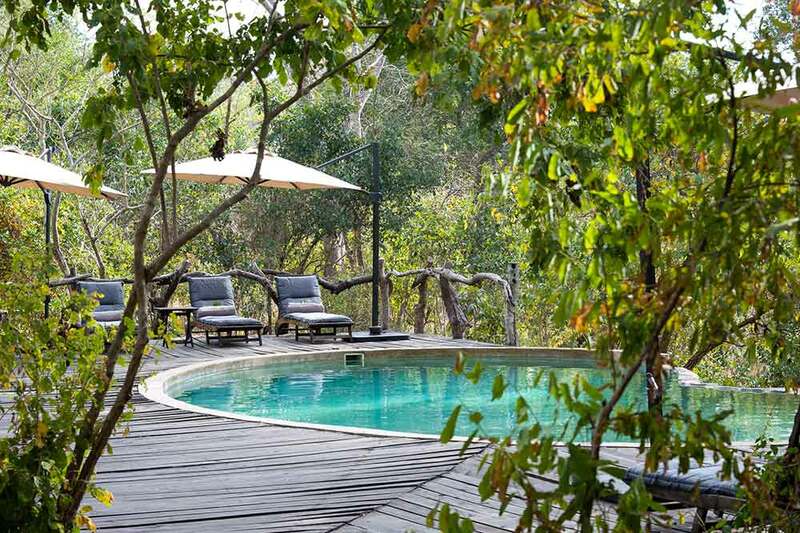 Even as you walk across the suspended rope bridge leading to Mkulumadzi Lodge you know you’re on the edge of an adventure. 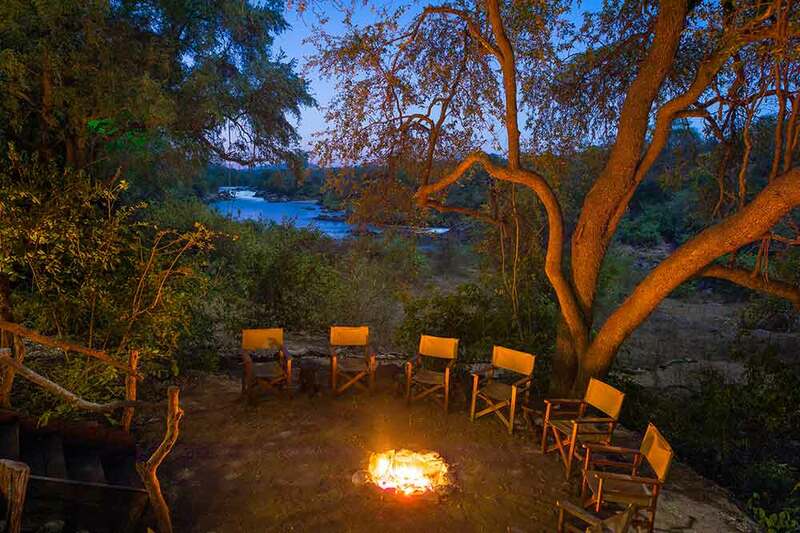 Over the next few days you can secrete yourself in a hide to watch wild animals drinking at their favourite watering hole. 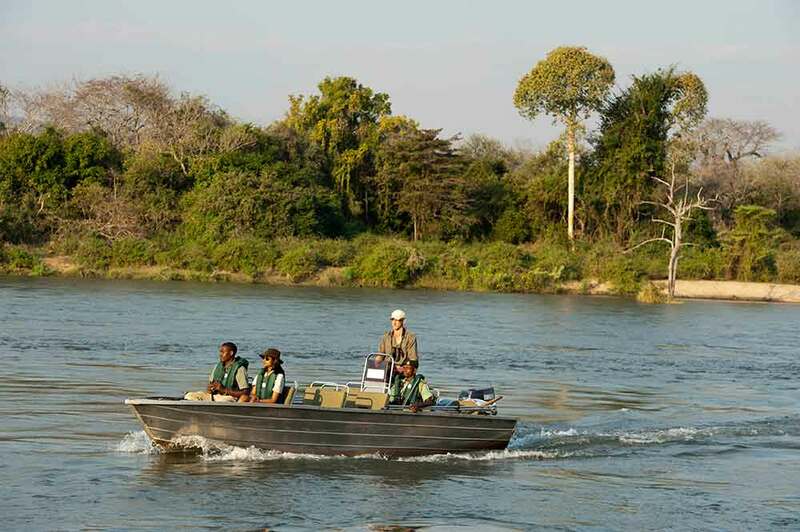 You will take river cruises to watch hippos lazing in the mud and crocodiles feigning sleep on the river banks. 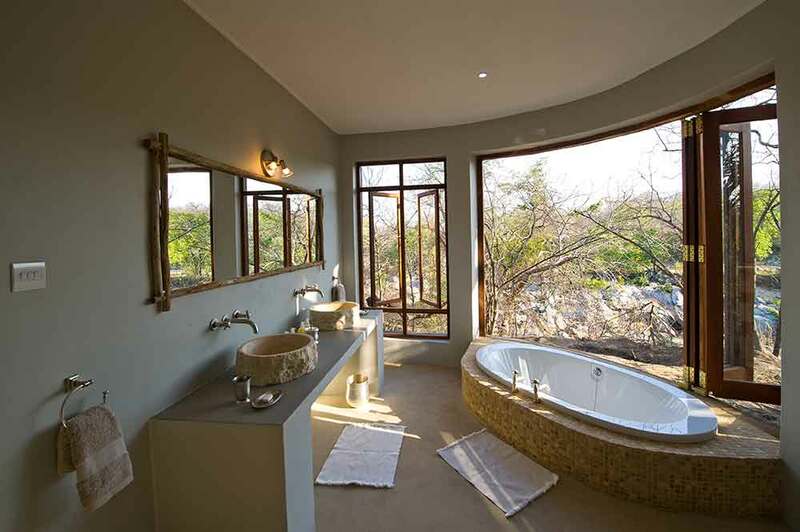 You will see elephants and black rhinos, lions and leopards, buffalo, zebra and any number of deer. 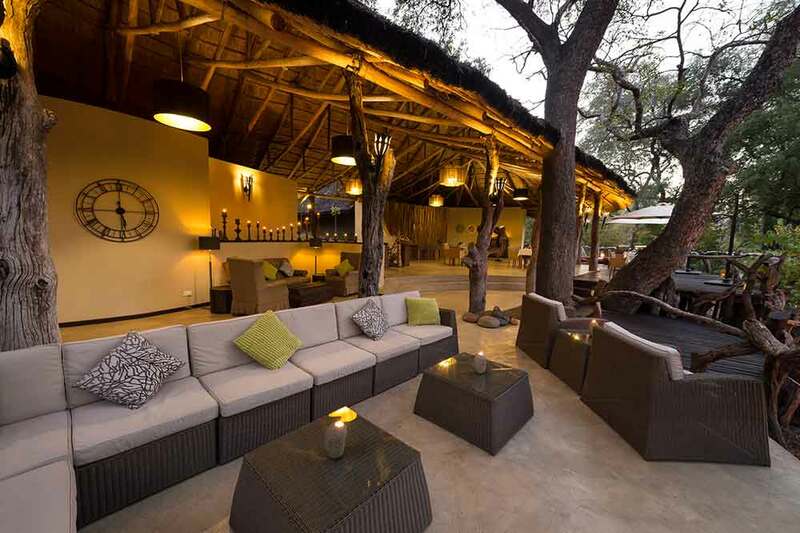 Eland, kudu, sable, suni, klipspringers and hartebeest. 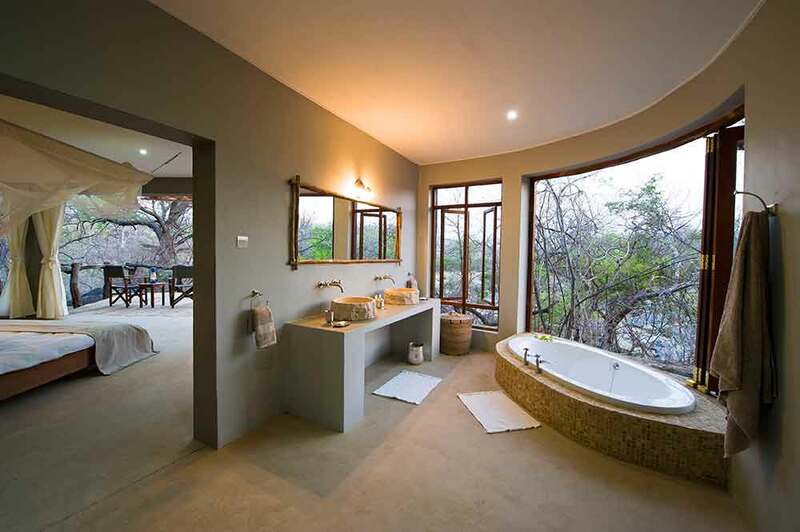 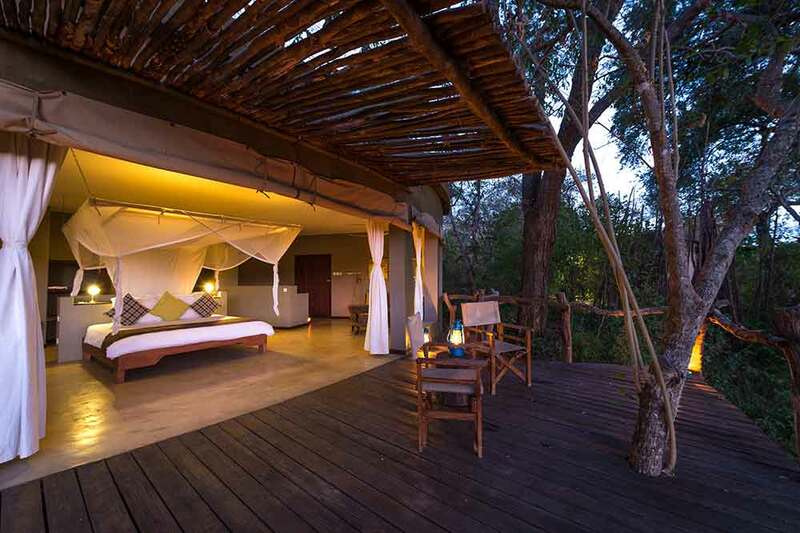 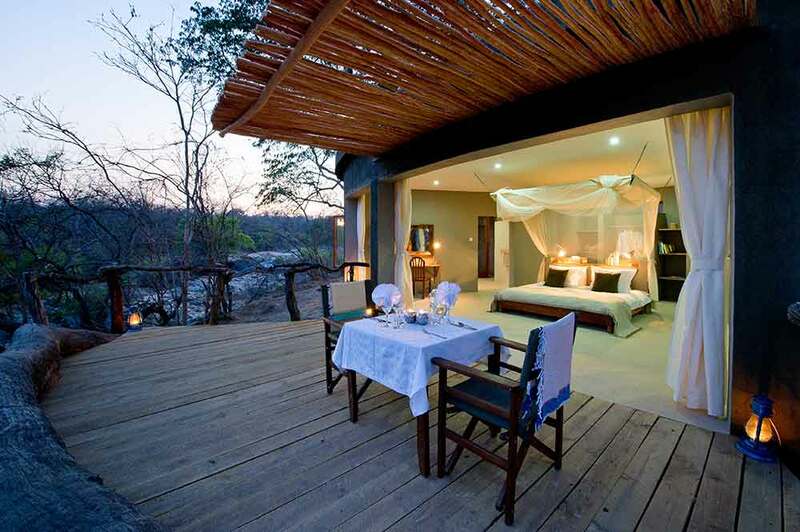 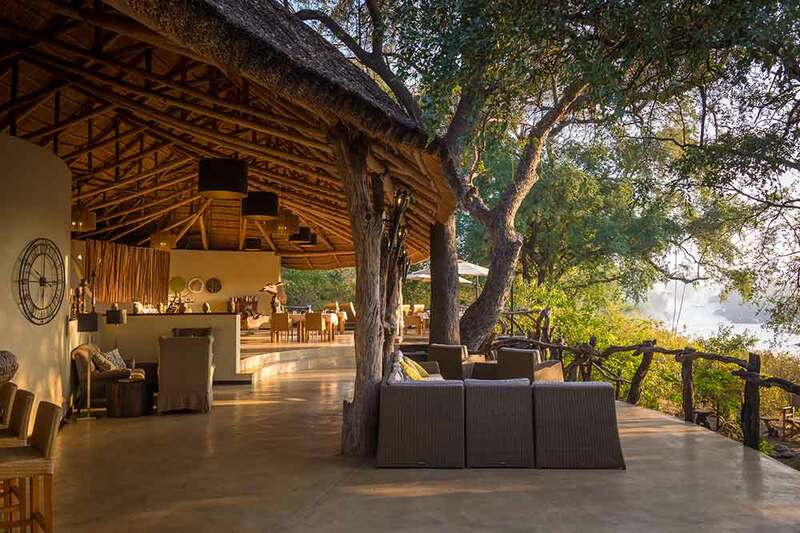 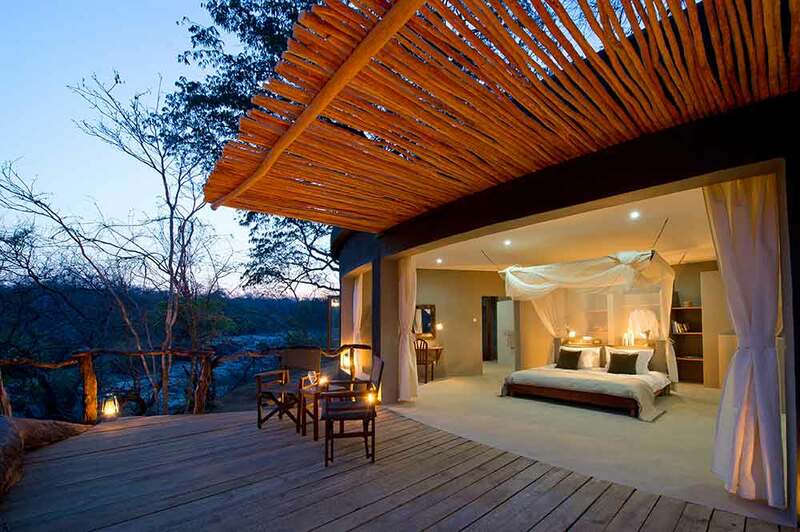 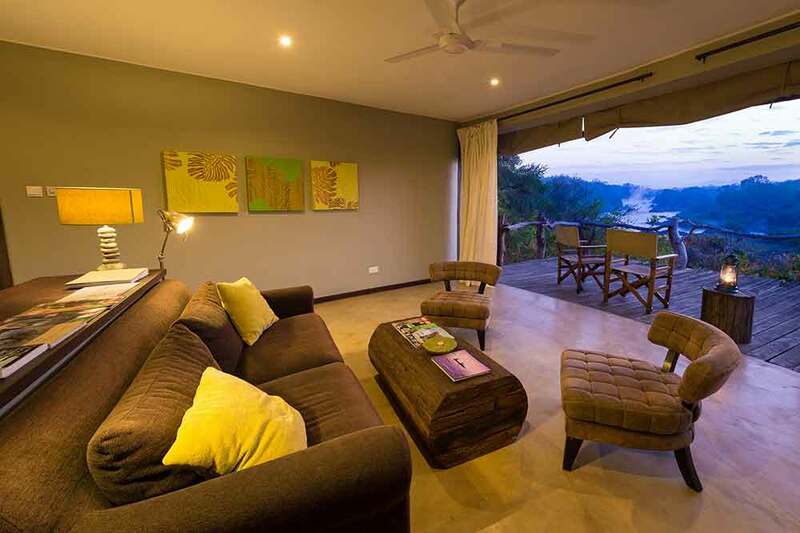 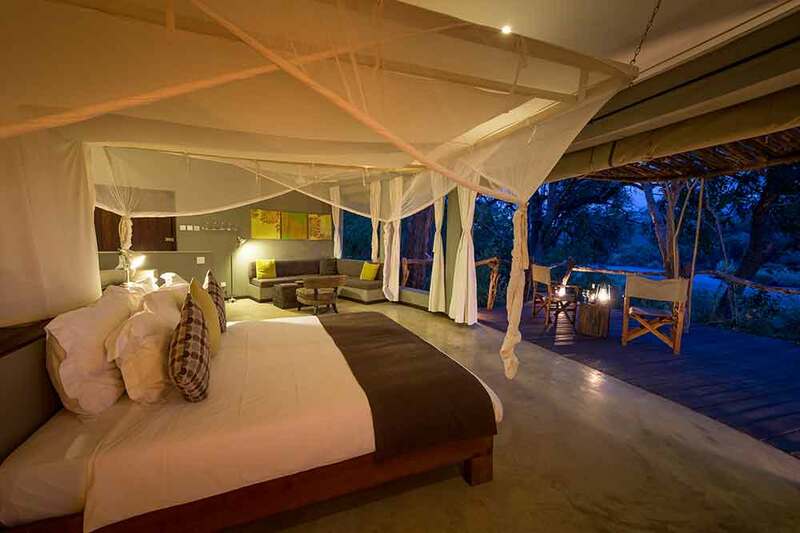 And, since you chose Mkulumadzi as part of your luxury, tailor-made holiday to Malawi, you will be staying in a luxury chalet that opens onto a private viewing deck – giving you the chance to see wildlife without getting out of bed.